Listed below are activities offered through Headwaters at the Sanctuary or in the classroom. Click the image to go to a full list of activities and descriptions. For a list of applicable 2018 TEKS click the button under each activity. Suggestions or requests for new activities? Email us. In Water Usage and Conservation, students of all ages learn all the ways water is used in society while they build a fictional town as a class. Students work in groups and create drawings of how their group uses water to present what they've learned to the class. K.7C Give examples of ways rocks, soil, and water are useful. 1.7C Rocks, soil, and water used to make products. Students get to see the water cycle in action and watch real water vapor form "clouds" and precipitation. The model also includes a simulation of the Edwards Aquifer, the Blue Hole forming the San Antonio River and a river map of the South Texas area. 1.7B Natural sources of water, including streams, lakes, and oceans. Students have a great time learning about the water cycle and building their own keepsake water cycle bracelet. In Clouds Above students get outside to learn about weather, cloud formation, and cloud identification. Students also apply math skills using our mirror grids to calculate cloud coverage. Cultivate aspiring meteorologists with this hands-on activity as students build and use their own tools to conduct weather investigations while learning to collect and record data. Topics covered include soil moisture, ph, air temperature windspeed and direction. Students learn about orbits by building models to simulate the orbit of the moon earth and sun. 1.8C Characteristics of the seasons, day and night. 2.8B Weather and seasonal information to make choices in clothing, activities, and transportation. 5.8D Physical characteristics of the Sun, Earth, and Moon. Learn all about the different levels of the atmosphere with this fun coloring activity where students color and place items in their appreciate atmospheric level. Students learn all about how beak shapes are adapted for various kinds of food sources. Conducted outdoors, Migration Madness takes students on a bird migration journey with their flock classmates through a series of trials and triumphs before reaching the safety of their new home. Get your students moving while learning and join our flock! Students have a blast learning about bat echolocation in this fun interactive game that is like Marco Polo. The class comprised, of "trees" and "moths," forms a circle around the "bat" who uses only sound to find "moths". This engaging activity allows students to get up close and personal with insects and learn all about their bug, its anatomy, its adaptations, and the important role of insects in the environment. When warm enough, live insects can be used on request. When live insects are out of season, preserved insects are used. Using marshmallows, pretzels, candy, and other yummy treats, students will learn about and build their very own insect model. Students learn how to use dichotomous keys to classify animals, and learn fun facts about the species they are working with along the way. Students work in groups to learn about the stages of the frog life cycle. Students read a description of their stage, collaborate to create an artistic representation of that life stage, and present their stage to the class. 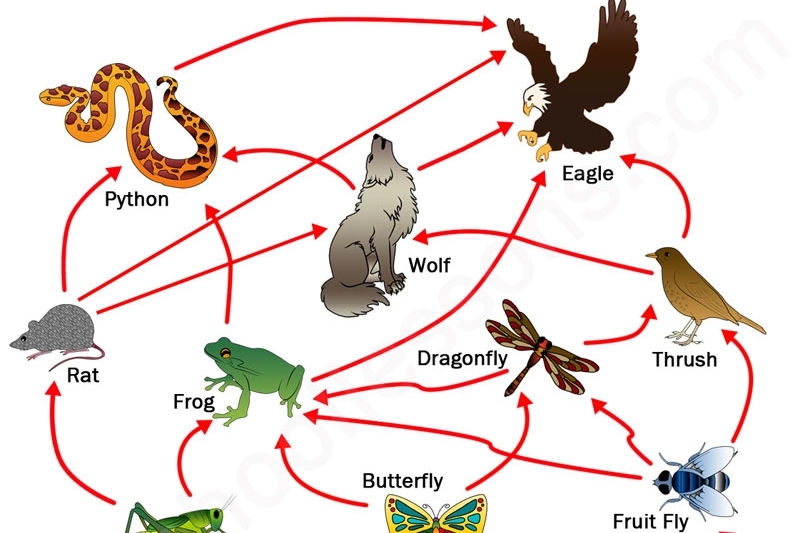 Give your students a first-hand look at food chain and the important role owls play in the ecosystem. Students will sort through the contents of an owl pellet and identify the preferred food of their owl. Students compete in teams to build the best food web, while also tracking population numbers over time. Students learn about energy transfer, trophic levels, graphs, and presenting data in this fast-paced game. Students learn about energy transfer by constructing a real food web by tossing yarn to members they can give energy too. Pulling on any point of the web reinforces organism connectivity and interdependence within that ecosystem. Conducted outside, this activity engages students in physical activity while they learn about carrying capacity, resources, populations, ecosystems and predator prey dynamics. The class is split into two groups: Deer and resources. With each round deer must find resources to survive and return to the environment as resources if they do not. 6.12F Organism, population, community, and ecosystem. Introduce your students to the damaging effects of invasive species on stable ecosystems with this printable Invasive Species Monopoly game. Students compete for territories across the board which are quickly overtaken by the invaders. In this hands-on interactive game, students can see first-hand how native species are negatively impacted by the introduction of invasive species. In this card game version of the invasive species game, students representing native species compete for cards against invasive species and are quickly outmatched. 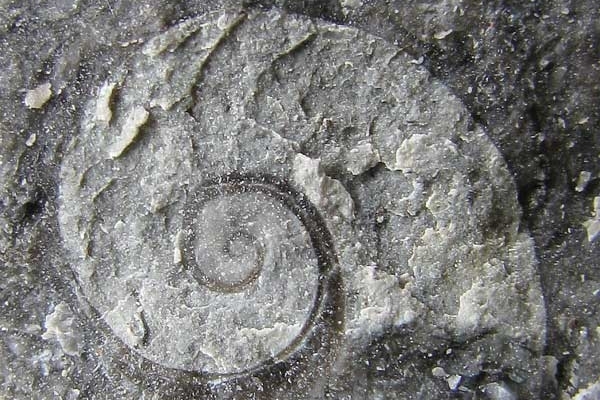 Students excavate their own fossils in this hands-on activity. They learn about Earth's formation, the rock cycle, fossil and rock strata, and how we can look into the past to gain insight into evolution and extinct species. Students learn about the rock cycle, soil composition, and soil layers while constructing a tasty snack! In this fun activity, students learn about the rock cycle and composition, permeability and porosity, and their role in the aquifer before creating their own rock work of art. In this inquiry-based activity, students use the scientific method to learn about sedimentation by designing and conducting their own sedimentation experiments before reporting their results to the class. Students read a poem about water together and create their own work of art about what water means to them. This art can be a poem, a drawing, or anything the students wants as long as water is included. Students are encouraged to share their art with the class. Students can choose and color masks representing several different animals. Students are engaged in discussion afterwards to learn about their animal’s adaptations, survival techniques, and importance in the ecosystem.